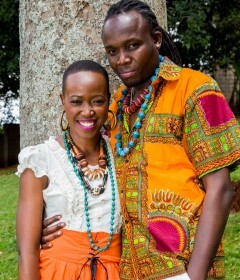 Aheri means love in Dholuo, which is one of the major languages in Kenya, and the mother tongue of Nina. 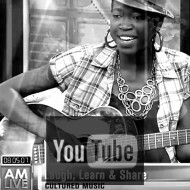 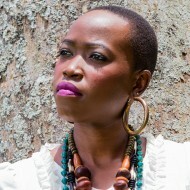 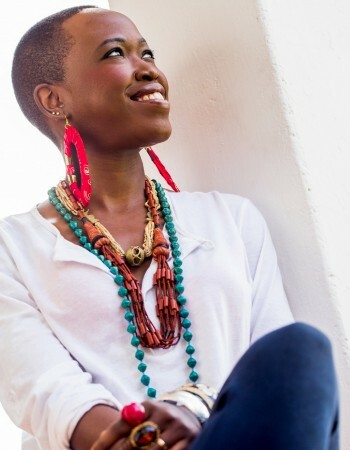 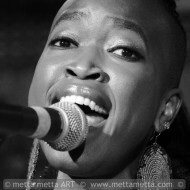 The Kenyan Afro-Acoustic songbird, Nina Ogot, jump-started her musical career with her soulful debut album dubbed 'Ninairobi' in 2009. 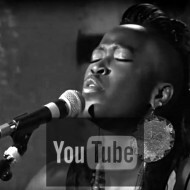 Her musical journey has continued to pleasantly unfold with numerous rhythmical surprises which have served to spice-up her upcoming sophomore album with remixed versions of her soulful style of music. 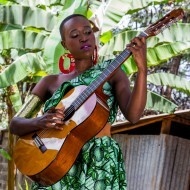 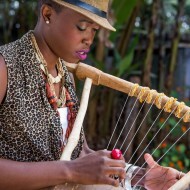 Known to sing in Kiswahili, English, French and Dholuo, Nina’s compositions are dedicated to celebrating not only her Luo roots and origins, but also highlights her urban interpretation of her tradition. 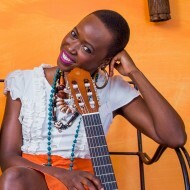 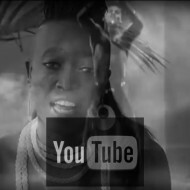 Besides the two albums, Ninairobi and Yote Yote, the latter as a collaboration album with her fellow musician and husband, Winyo; Nina has released several singles and remixes of her music, and won two African Video Awards in Nigeria and Uganda and the Kenyan Kalasha awards. 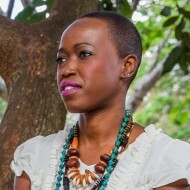 As a music director she has worked with the organization Kuruka Maisha, an organization using music, dance and acting as tools to help street kids move on in life. 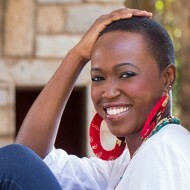 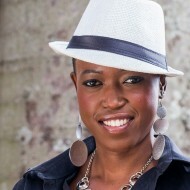 Nina is also a TV and Radio presenter by profession and has worked with Radio France International (RFI) and Sound Africa. 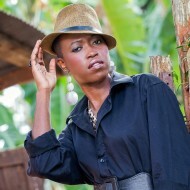 She is currently working with Kenya's number 1 television station, Citizen TV as the Wedding-Show host. 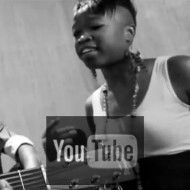 Yote Yote is a collaboration album between Nina Ogot and her husband the contemporary Benga artist, Winyo. 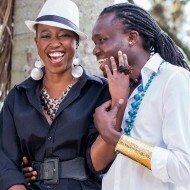 The title of the album ‘Yote Yote’ (Everything) is an accurate reflection of what the two songbirds have experienced in their lives as individuals and as husband and wife. 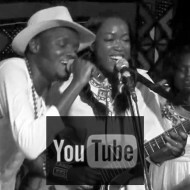 With love songs like Lala Salama (Good night) and Mimi na Wewe (You and I) and Yote Yote, this album will leave you with the nostalgia of falling in love and moving to that lovely new dwelling place where love is limitless. 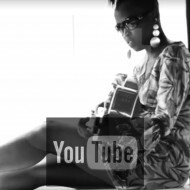 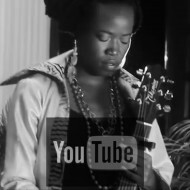 From the genres of Afro-acoustic and singer/songwriter with the guitar as her companion, ‘Ninairobi’ is a testimony of Nina Ogot's deep soulful vocal ability and her artistic representation of modern life in Nairobi, Kenya. 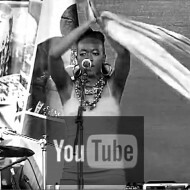 DOADOA is the East African Performing Arts Market that provides a platform for professional networking. 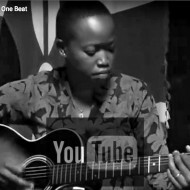 The line-up this 2017 includes Nina Ogot with her ever so powerful Afro-acoustic rhythms. 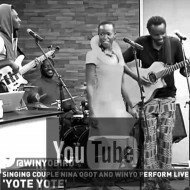 Join Nina Ogot and Winyo for a soulful night of contemporary Benga and Afro-acoustic rhythms...a great musical introduction into the x-mas season. 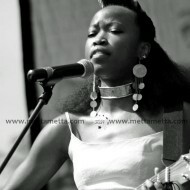 @ The Bus, Westlands, near Sarit Centre round about. 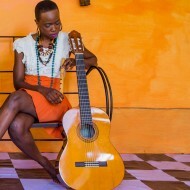 Known to sing in Kiswahili, English, French and Dholuo, Nina’s next album is dedicated to celebrating not only her Luo roots and origins, but also highlights her urban interpretation of her tradition. 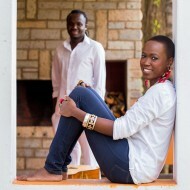 First on the sophomore album remix list was the Afro-Pop version of the song 'Wololo', Produced by Indigo Studios (Kenya) and by Claus Seest Management (Denmark). 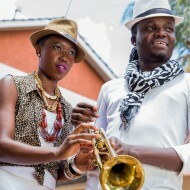 The song which was released in 2011 went on to win two African Video Awards both in Nigeria and Uganda taking both first and second place respectively. 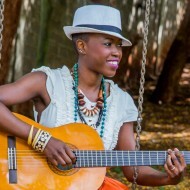 WOLOLO has acted as a stepping stone in Nina's career as her fans have embraced her not only as a pianist, guitarist, vocalist, singer and songwriter but also as a versatile musician who has the rare agility and skill to in cooperate tradition and modernity in her musical craft. 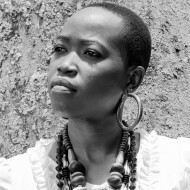 Next on the re-mix deck is her Afro-House version of DUOG DALA (Come Back home) and last but not least, her mellow Luo love song AHERI is a ballad that adds great sentimental value to her audiences. 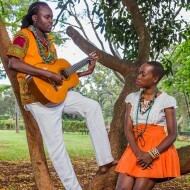 For this Kalasha Award Winner’s next album which is currently a work in progress, a line-up of songs that tell stories about love and life in a new Kenyan way beckons. 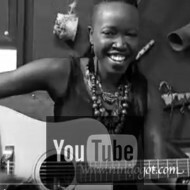 Songs like, Silly Bird, Aheri, Duog Dala, Wololo, Yuwapi, Tabasamu and many more will certainly tantalise the musical taste buds of her fans. 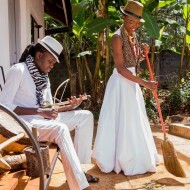 In the meantime, her latest collaborative album titled ‘Yote Yote’ which was released in December 2014 with her fellow musician and husband Winyo will wow keen listeners with its mix of up-beat and mellow Kenyan vibe.